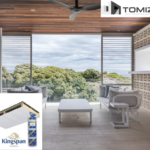 Kingspan Insulation has recognised Tony Tomizzi Builders as a leader in residential construction and has recently featured our company in their latest newsletter. 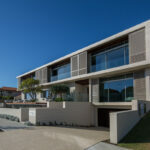 The case study focuses on one of our City Beach projects which was recipient of HIA-CSR Western Australian Home of the Year and WA Custom Built Home of the Year. 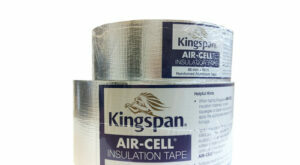 We work closely with the team at Kingspan and have used their innovative insulation products in many of our builds. 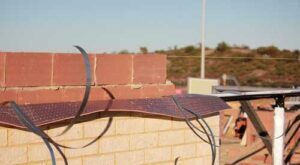 Air- Cell Permicav XV’s unique permeable flexible foil is specifically designed to reduce the risk of condensation in walls and cavities and can boost the energy rating of any double brick cavity home. 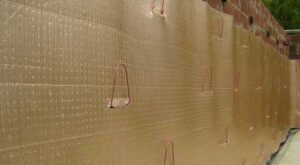 “I have been using Permicav XV ever since the energy provisions of the Building Code introduced the use of insulation in the building cavities”, commented builder Tony Tomizzi. 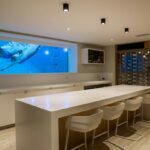 “The use of Permicav XV has definitely allowed us to achieve a higher energy rating in this build. 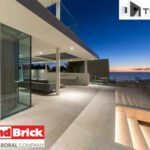 It also provides a moisture barrier in the cavity, reducing the likelihood of condensation and moisture build up the walls”, continues Tony Tomizzi. 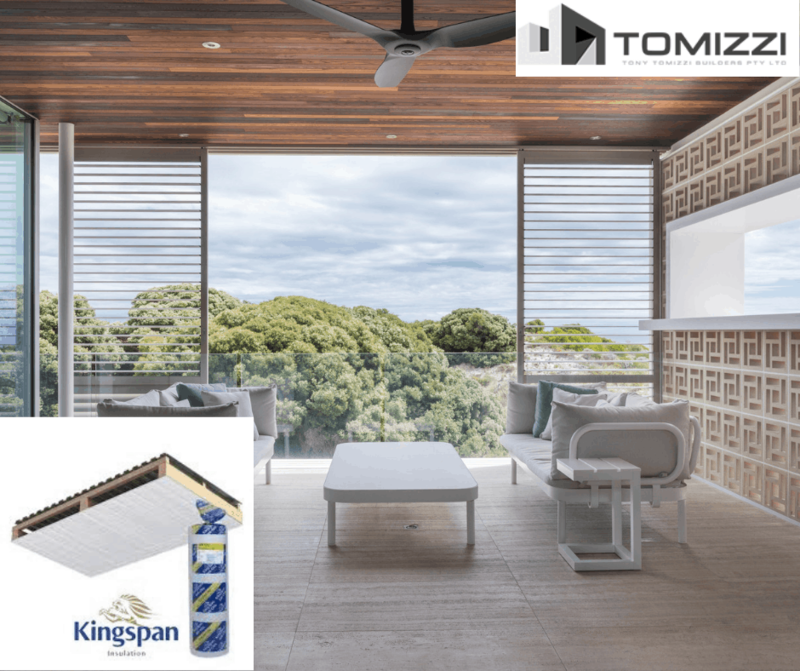 “Not only is the product better to work with than other alternatives, I believe Kingspan’s supporting materials such as their cavity biscuit spacers and foil joining tape are also far superior”, proffered the builder, Tony Tomizzi. “The product is quick and easy to use, very strong and durable during construction, and the cavities remain free and unfilled”.